Look good and feel great from head-to-toe this Valentine’s day! Light a candle to set the mood, lather your body for radiant skin, spray on some perfume to smell your best, and keep your hair looking great all night long with these V-day essentials. 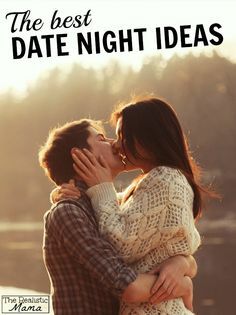 Finally, some great date ideas to make sure it all goes off without a hitch! See them all here from the Realist Mama Blog.